Asparagus is one of spring’s great treats. Not only is it tasty, but it’s full of nutrients. 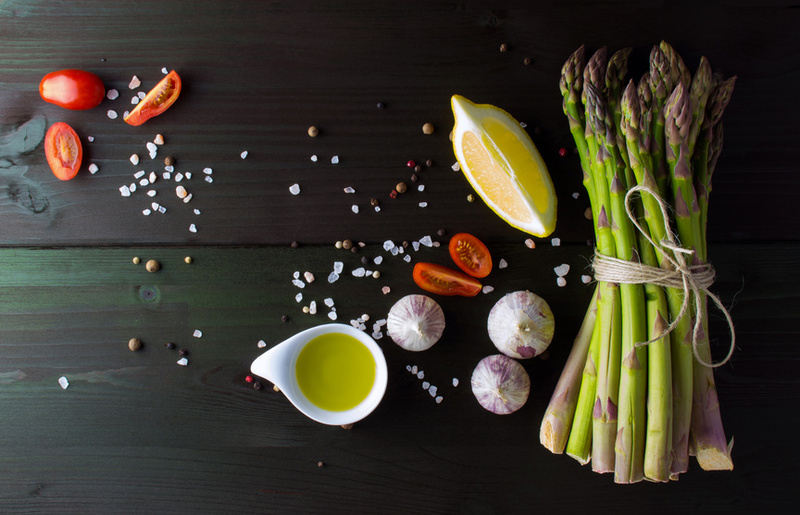 Asparagus is a very good source of fiber, folate, vitamins A, C, E and K! This recipe has evolved over time and it’s my family’s favorite way to enjoy asparagus. Rinse the asparagus and snap off the tough ends. Dry with a lint-free dish towel. Place the asparagus in a plastic bag and add the remaining ingredients. Massage the asparagus in the bag until it’s fully covered with the seasonings. Preheat your grill. Lay the asparagus over high heat and cook for two to three minutes and then flip or roll the asparagus, cooking on the other side for a minute or two. Serve with lemon slices for garnish.